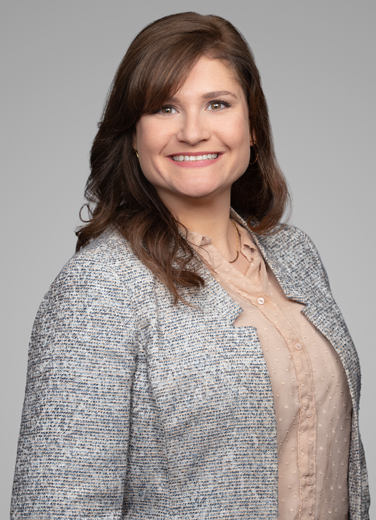 As the firm's Controller, Sarah oversees financial management and accounting functions at Liskow & Lewis, including internal practice group support. With experience spanning 15 years in the legal industry, she plays a vital role in the firm's commitment to deliver the highest value to each client. A graduate of Louisiana State University, Sarah received bachelor degrees in both Accounting and Information Systems and Decision Sciences. She is a Certified Public Accountant who holds membership in both the American Institute of Certified Public Accountants and the Louisiana Society of Certified Public Accountants.